Facebook is launching a "data abuse" bounty program to reward people who report misuse of data by app developers. The announcement comes ahead of two days of congressional hearings, in which Facebook CEO, Mark Zuckerberg, will be asked how up to 87 million Facebook users’ data was improperly shared with political consultancy, Cambridge Analytica. Earlier this week, the Facebook chief met US lawmakers to apologise for the social network's misuse of its members' data and to head off possible regulation. "We didn’t take a broad enough view of our responsibility, and that was a big mistake," he said in written remarks released by the U.S. House Energy and Commerce Committee on Monday. "It was my mistake, and I’m sorry." If Zuckerberg does not provide satisfactory answers this week, Congress is more likely to push new laws to strictly regulate Facebook. Anticipating such a move, the company has already said it favours new legislation that would make social networks disclose who is behind political ads, much as TV and radio stations must already do. Tighter regulation of how Facebook uses its members' data could affect its ability to attract advertising revenue, its lifeblood. 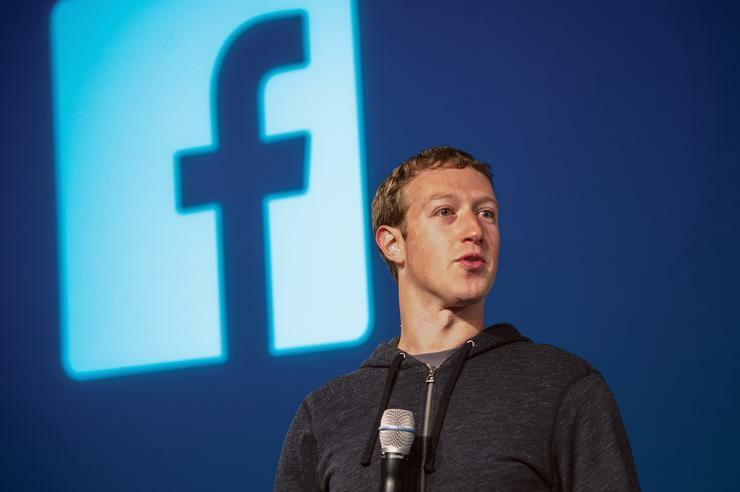 Facebook shares closed up 0.5 per cent on Monday. They are still down almost 17 per cent from highs hit in January, amid a broader tech selloff, partly because of investor concerns about regulation.